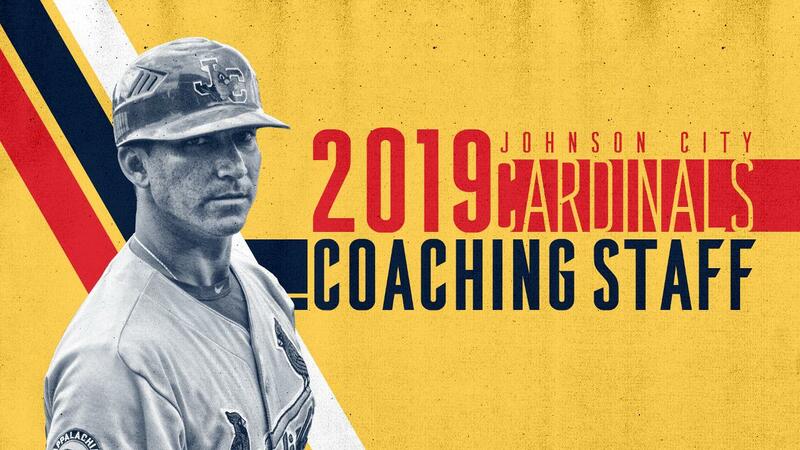 JOHNSON CITY - In conjunction with the St. Louis Cardinals, the Johnson City Cardinals have announced their coaching staff for the 2019 season. The Johnson City Cardinals will be welcoming back two returning coaches including Manager, Roberto Espinoza and Pitching Coach, Rick Harig. 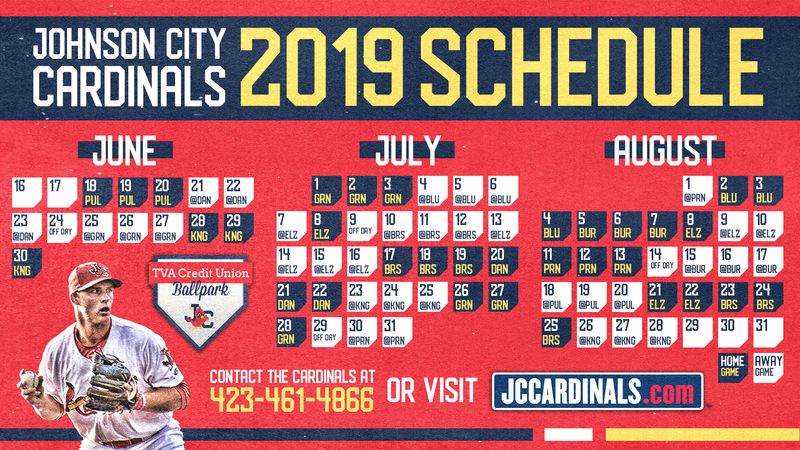 "We are very excited to have Roberto and Rick back this year," Stated Johnson City Cardinals General Manager Zac Clark. "The continuity will be important to continue the development of our players and it is always nice to have familiar faces around the organization. We are also every excited about Brian and Alex as well, as I talked with St. Louis about those two there is a real sense of excitement and huge expectations for them in helping us bring the Appy League championship back to JC!"